By nature, phones under the $200 price point are expected to cut corners not only with the hardware on the inside, but especially in how they’re designed on the outside. Miami-based BLU has been trying dearly to change this perception with its line of affordable smartphones, boasting slick aesthetics that were once isolated to devices in the high end. The BLU Vivo 5, in particular, serves as a testament since it’s the first in the company’s history to feature a full metal body. But as we’ve seen already, there’s a lot of competition even in the sub-$200 segment. Let's see how well the Vivo 5 stands its ground. Premium construction without the premium cost. 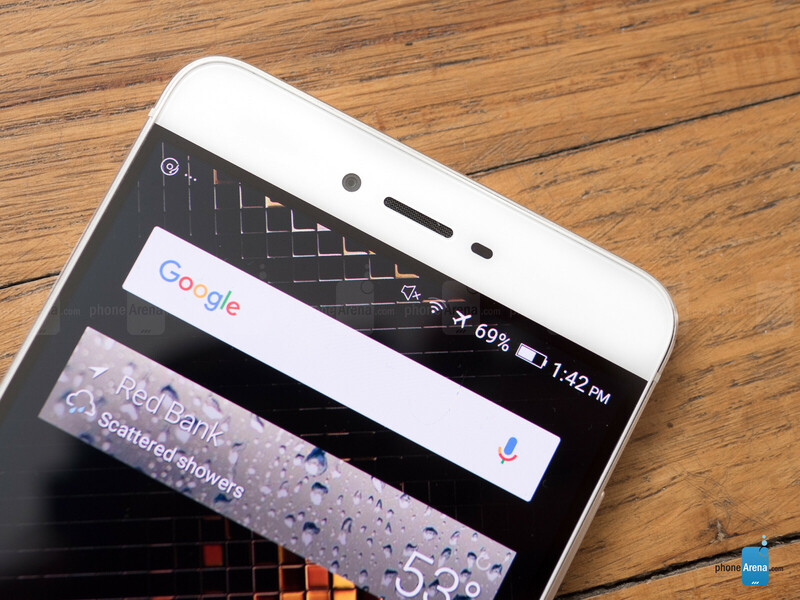 To be frank, the BLU Vivo 5 reminds us of the iPhone 5 with its metal body, chamfered edges, and mostly flat surfaces. While it’s not an original design per se, it’s remarkable to know that BLU is able to achieve such a premium build for a phone that’s priced affordably. Best of all, there’s no hollowness, no cheap feel or flimsiness with its construction. 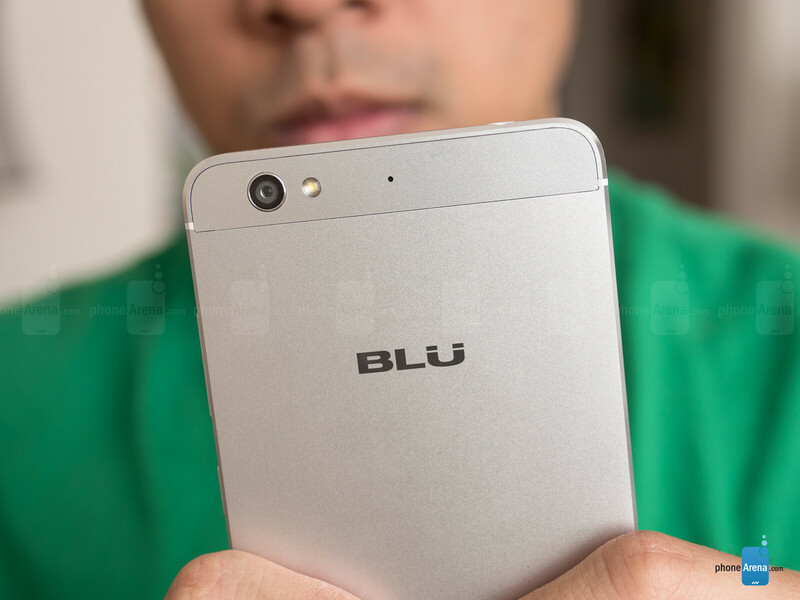 BLU definitely establishes a new benchmark with this one, so we have high expectations going forward! 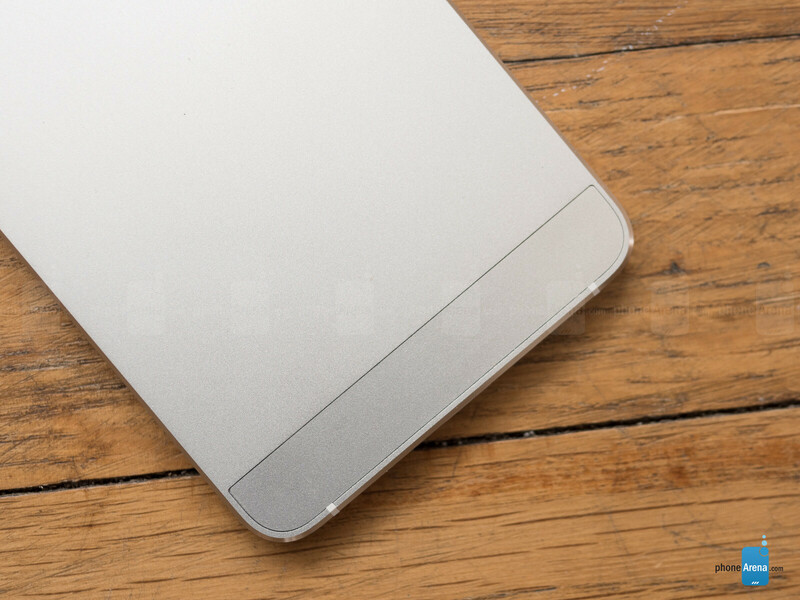 Although it’s still a rare find amongst smartphones, the USB Type-C port on the Vivo 5 is a welcome addition for its convenience of being reversible. Indeed, its presence is a surprising gesture for a phone of this caliber. There's no fingerprint scanner, on the other hand, but we weren't expecting to find one on a sub-$200 phone. Overblown colors and super saturation, that’s what is on tap here. 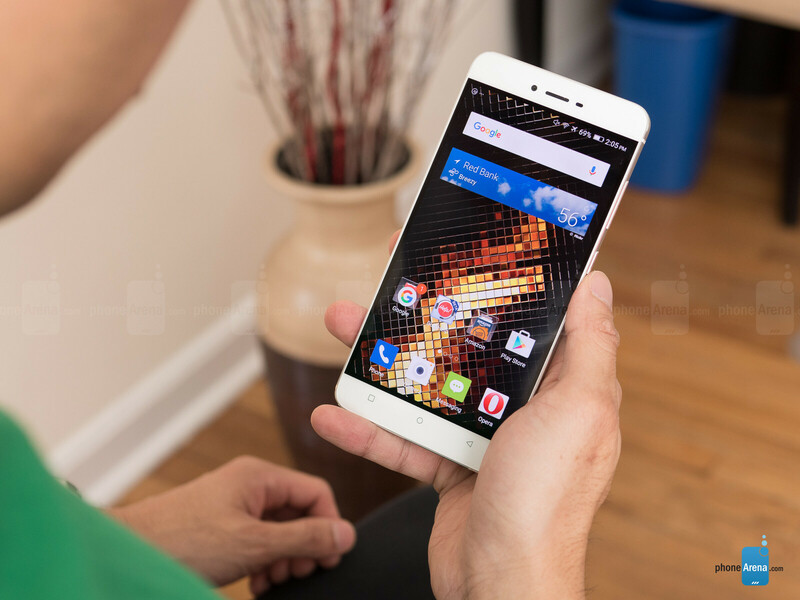 For the price and all, it’s fitting that the Vivo 5 is accompanied by a 5.5-inch 720 x 1280 AMOLED screen. It’s the same display we saw in the Vivo XL, so it’s no surprise to us that the characteristics here are no different. Details, of course, are plentiful from a normal viewing distance, but we still need to point out that another comparably priced smartphone, the Honor 5X, features 1080p resolution. Much like AMOLED panels of old, this one lacks the luminance, color accuracy, and strict calibration that Samsung’s AMOLED panels have become renowned for. In particular, its peak 320 nit luminance, colder ~8000K color temperature, and overblown color reproduction all indicate a poor quality screen. Yes, it has the iridescence to garner attention in the dark, but throw it outside in the high afternoon, and you’ll soon find it frustrating to use. Mali ? for 810 ? At the same price level I'd say the honor 5x offers a more compelling package. 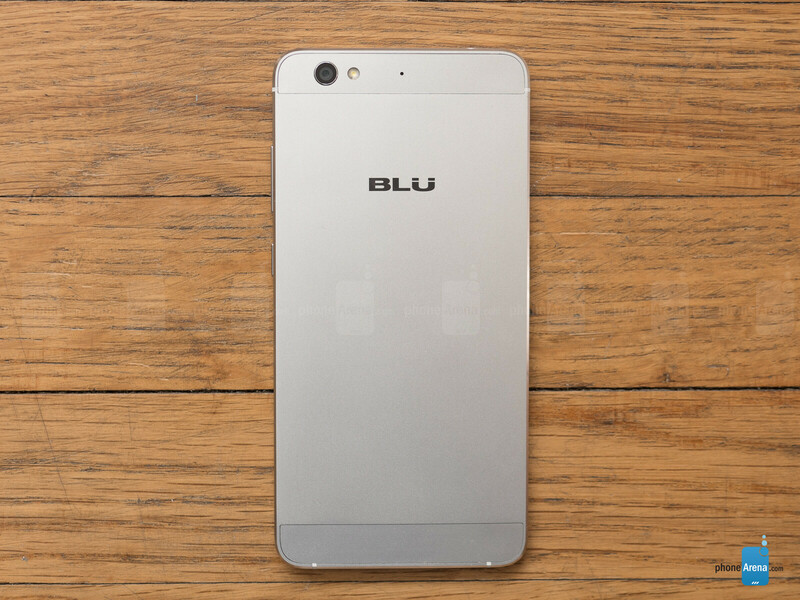 Blu should thank gionee for doing all the hard work. Considering they probably pay them for the design work, that's pretty good thanks already. @John V... just wondering, why you never reviewed the Life One X (2016)... I have one and im pretty sure its better than these two, specially for the "bang for the buck" part, why that never happened?